"I'm sorry, but Beyoncé had one of the best videos of all time!" 14. "I'm sorry, but Beyoncé had one of the best videos of all time!" It's the moment that needs no introduction! 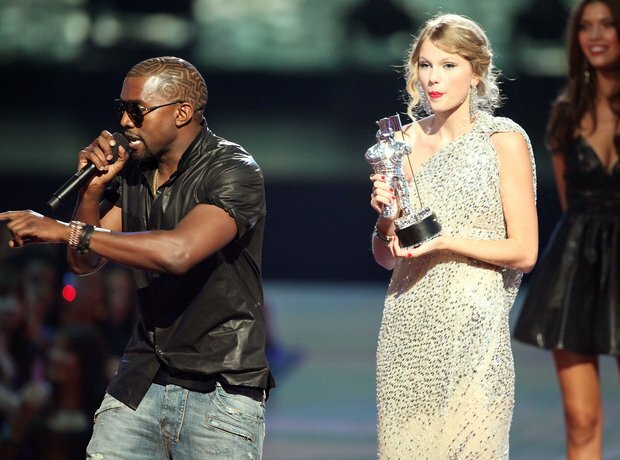 The moment Kanye West interrupted Taylor Swift's acceptance speech when she won 'Best Female Video' at the 2009 MTV Video Music Awards will be remembered as one of Kanye's career defining moments whether he wants it to or not!